In honor of the 40th anniversary of the American Composer's Forum, Steve Staruch welcomes two guests (and musical heroes) to Music with Minnesotans. 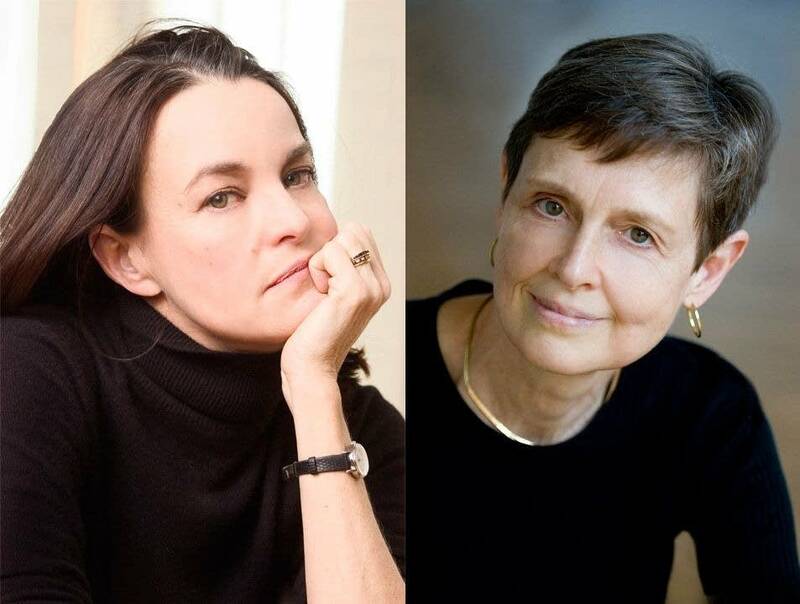 Carol Barnett and Libby Larsen will talk about the importance of the American Composer's Forum in their careers and share a few musical works too. Next week: Young engineer and potter, Taylor Passofaro, is the scientist he'd always wanted to be as a kid. He's 23.